The average lifespan of your home appliances is about 12-14 years. You don’t even realize when the years go by and before long, it is time to replace the appliances. However, buying new appliances can cost you a small fortune and that may be something you are not ready for. Don’t stress! If you explore your options, you will find a wonderful solution in the used home appliances offered by Pochels Appliance Center. Founded in 1940, we are a family-owned appliance store that the residents of JBLM visit for buying high-quality refurbished appliances at very affordable prices. The excellent military discounts we offer makes shopping with us even more lucrative. Kitchen Appliances - stove, microwaves, wall ovens, refrigerators, freezers, dishwashers & more. Home Comfort Appliances - air conditioners, dehumidifiers, heaters, water softeners & more. Laundry Appliances - washers, dryers, laundry centers & more. Purchasing appliances from well-known and trusted brands can mean a considerable investment. Pochels can help the residents of JBLM own one for a small part of the high retail price. We feature used refrigerators from premier manufacturers. The appliances we sell are good enough for many years of use and thus, make a great option for enjoying quality with great savings. Come on, pick up your preferred brand and stretch your hard-earned dollar while ensuring comfort, convenience and style for your home. Whether you are setting up your laundry room for the first time or are planning to replace the washer and dryer that have outlasted their life, have you considered buying used appliances from Pochels? Before you reject the idea, weigh its benefits. Most of these washers/dryers are ones that their owners have discarded while renovating their laundry rooms. They still have a lot of life in them and promise you years of hassle-free service. Coming with premium brand names, the appliances bring an assurance of quality. You get to enjoy it all at a price that is a fraction of the price of a new washer and dryer. Won’t you say buying our used washer and dryer is an intelligent way of making your money go far? 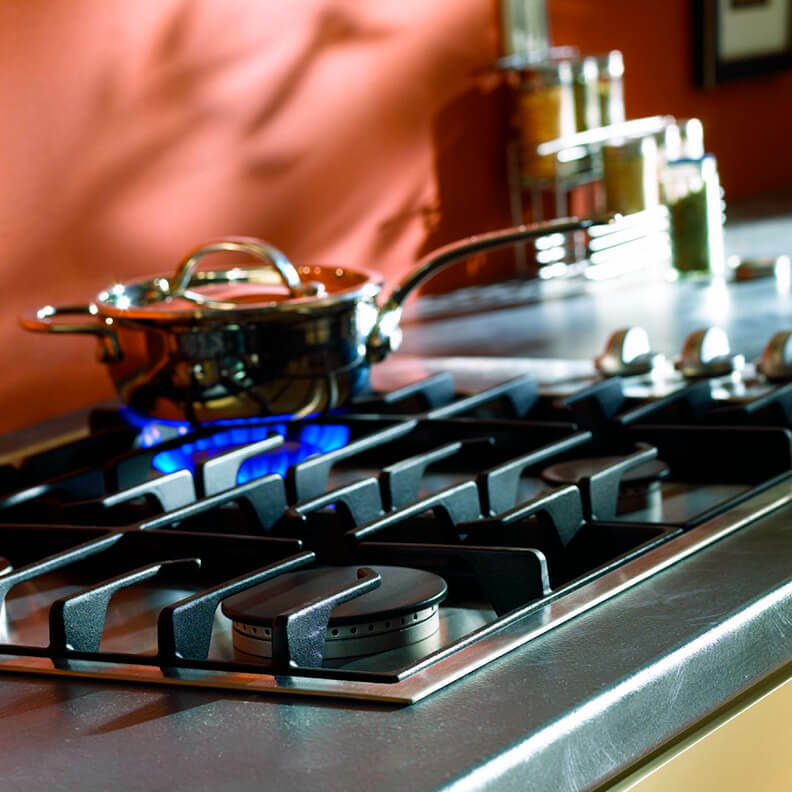 Call Pochels Appliance Center at 253-948-0700 and know how to maintain a comfortable home with a limited budget.